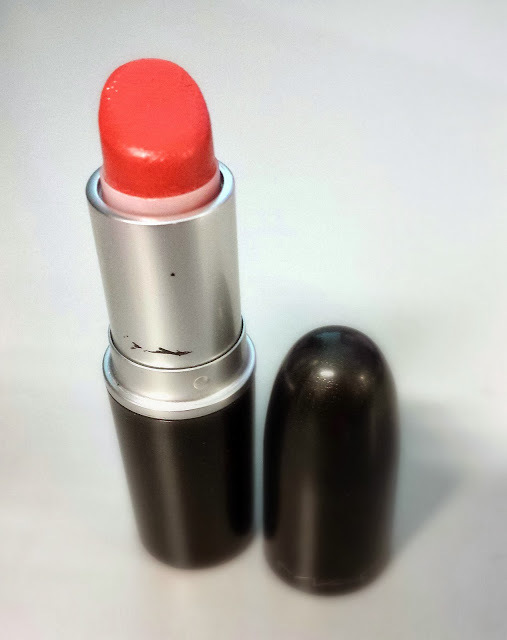 Do you have a go to lipstick? I have and it is the MAC Lustre See Sheer Lipstick in A62. My brother in law gave it to me last christmas and I've fallen in love with it instantly. Can I be honest? Well this is my first ever MAC Lipstick. I like sheer lipsticks maybe that's one of the reasons why I'm in love with this lipstick. 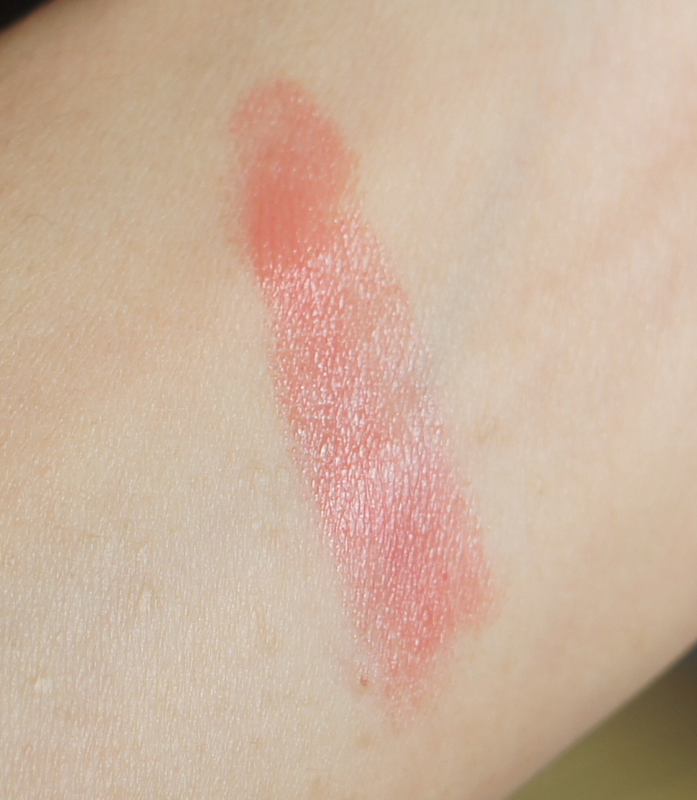 The lipstick is creamy, light color with sheer, near translucent, naturally-tinted finish and easily glides on my lips. I like that it has a bit of sheen to it. But it doesn't last all day. It only stays for 1-2 hours after application. But I don't mind reapplying it all throughout the day. I also love the coral color on it. I also find that this shade is not too overwhelming. Would definitely recommend.